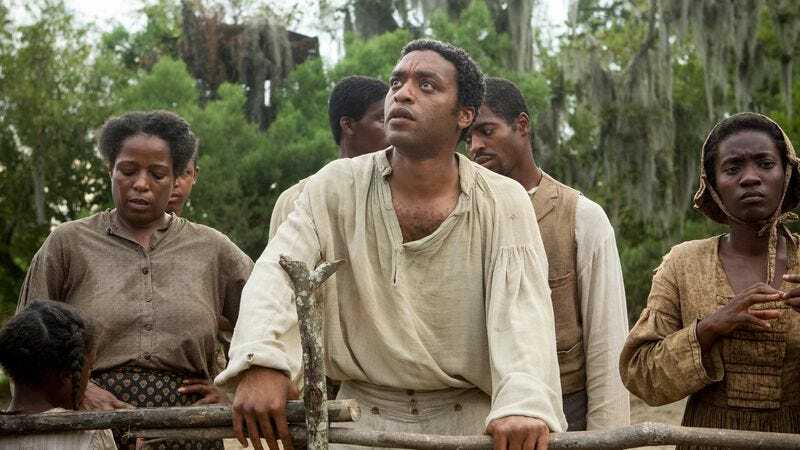 Steve McQueen’s 12 Years A Slave will be packaged into a high school curriculum on slavery, along with the book it was based on and a study guide created by the National School Board Association. Television personality Montel Williams spearheaded the effort to bring the film to classrooms, which combines the efforts of the NSBA, New Regency, Penguin Books, and the producers of the film. We’re not sure about the word “impactful,” but everything else sounds good to us.